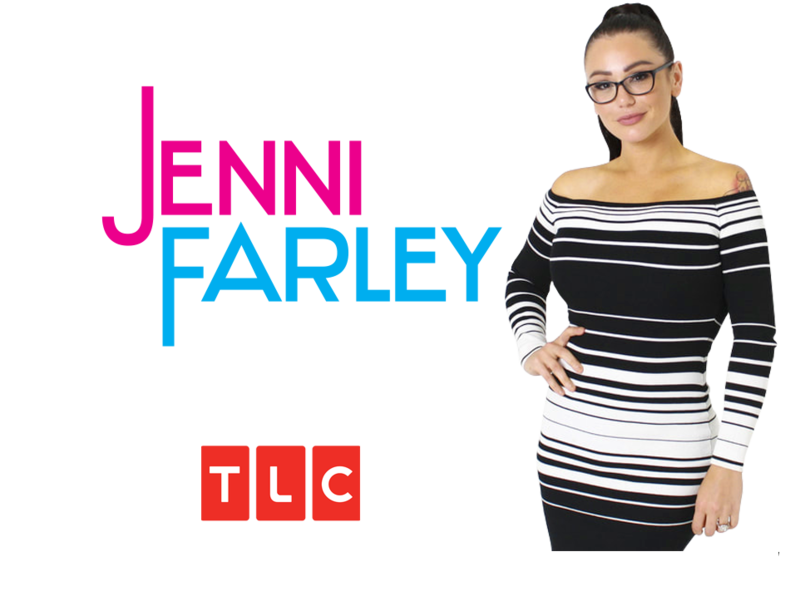 "The Jenni Farley Show" A fast paced, exciting series focusing on entertaining and empowering Millennials to be the best they can be! 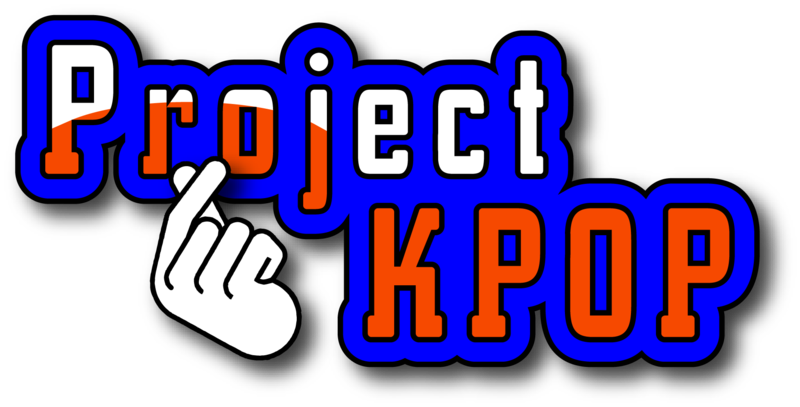 Project K-Pop” the musical competition based reality television series coming this summer on global television and social media. OUR NEW SEASON BEGINS Q2 2019! In the fast paced and ever-changing world of television and social media broadcasting and content, StarMedia Productions is at the forefront of the latest trends, technology and ideas that continue to shape the way information is presented to the public worldwide and the way to entertain and educate them! StarMedia Productions is a state-of-the-art multi-media company that excels in the creation, production and airing of national TV shows, social media content and world-wide in-flight business minutes. Through our Emmy Award winning team of producers, directors, cinematographers and writers, we are paving the way for ground-breaking, highly entertaining and informative productions that surpass the rest. At its core this team has the vision, fortitude and proven track record to create innovative programming that touches the masses. 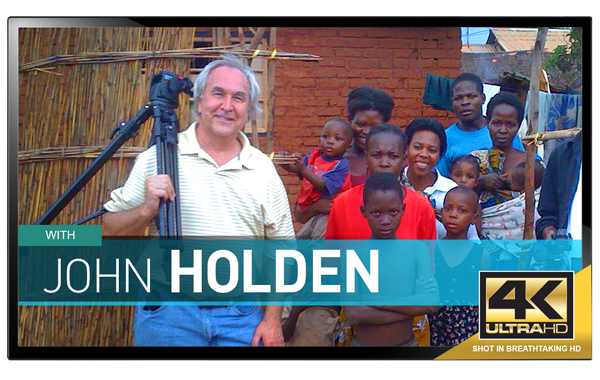 A leader in the broadcasting field, StarMedia Productions’ exciting and original National Television and social media programming and content have allowed the producers to work with major celebrities, Fortune 100 CEO’s, all major broadcast and cable television networks and the world’s top advertising and PR agencies on different ventures spanning the globe. StarMedia Productions’ inspiration and visual impact is leading the way to a better future with more effective and powerful communication between today’s consumers, business leaders and global trendsetters. Through our Emmy Award winning team of producers, directors, cinematographers and writers, we are paving the way for ground-breaking, highly entertaining and informative productions that surpass the rest.